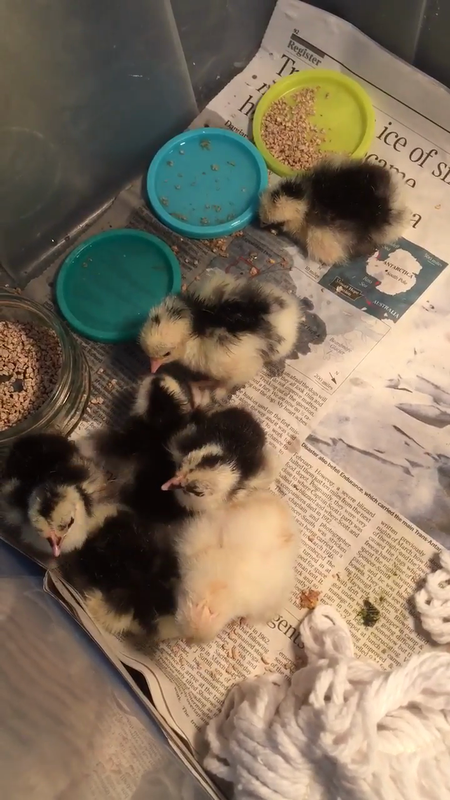 During the summer term in Oaks class the children were so lucky to have the most wonderful learning experience, watching some eggs hatch into chicks. We would like to thank Ms Alison Sutton (our Chair of Governors) who very kindly set up the incubator and showed us how to care for our eggs and chicks. The children were able to watch the eggs be candled to see if any of the eggs were developing chicks inside. It was an incredible thing to see. We captured the most incredible sight! 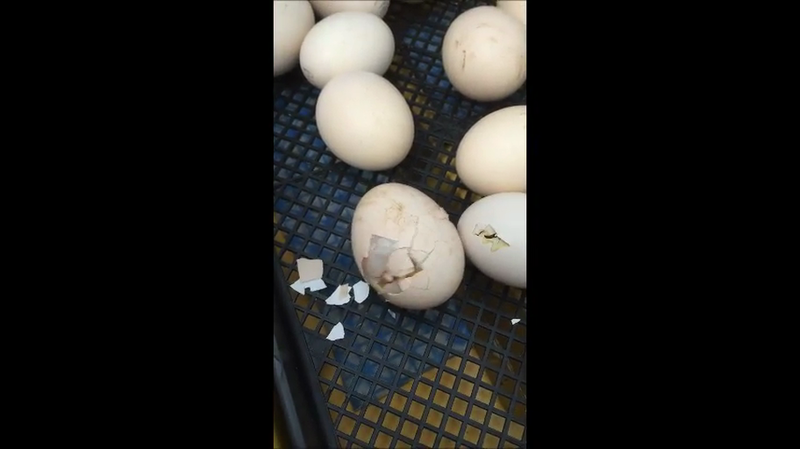 We witnessed one of our eggs hatching!! I can't believe we were so lucky to be able to see this happen. Look carefully at these two photographs below. Can you see the difference between the egg that is developing a chick inside and the egg that is not? The light shines all the way through the egg with no chick developing inside it. Oaks class have made a fantastic 'egg to chicken' display in our classroom.